How do you organize a real estate lead follow-up plan for your agents? 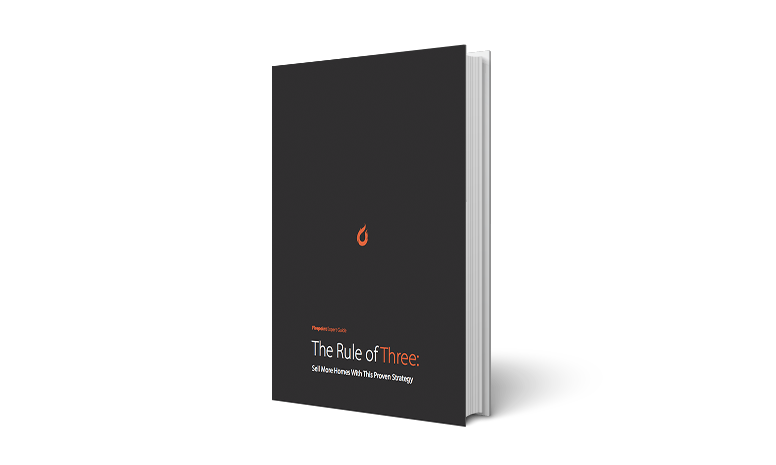 Following the Rule of Three, agents reach out to their leads three times a day for three days, three times a week for three weeks, and three times a month for three months. Don't get overwhelmed by the logistics of this plan, we're here to show you how easy it is to get started! Here are some key parts of lead follow up you will need to optimize and offer to your agents in order to increase the number of deals they close. You'll need to create or acquire email templates your agents can use to interact with leads. Templates save time and help your agents follow best practices when interacting with leads via email. These types of templates should be altered slightly by your agents to match their personal tone and style. After that, it becomes easy to send emails to leads with a range of needs at all stages in the buying journey. Likewise, it is important to research and provide agents with phone scripts to help focus their efforts when they get leads on the phone. These scripts can be especially useful for newer agents who need to be reminded to keep their phone calls short and sweet while focusing on the service over the sale. Phone scripts for calls with leads at different places in their buying journey will help to engrain that journey into the practices of your agents. What you say to someone who is ready to close on a home will be very different than what you say to someone who is on the fence about buying. Phone scripts are another way to guide agents toward closing more deals. You first need to set up campaigns within your system. A real estate CRM allows you to set certain parameters for your agents to follow when leads come into your system. These should vary and be specific to the type of lead that comes into your funnel. PPC leads will need longer term outreach than leads who are raising their hands trying to get in touch to ask you a question. As a team lead, you can set the parameters for each campaign you automate, and dictate which types of leads the campaign applies to. Next time a PPC lead comes into the system, your agents will get notified about tasks you set for them to complete. They'll get a notification to "Text Lead: Is this..?" or a notification to "Send video email!" You can include notes for each task that include reminders, best practices and encouragement. Part of the importance of separating campaigns by lead source is that it helps to incorporate and emphasize the service mindset. When you specialize the way you reach out to the type of lead you are dealing with, you will be starting off on the right foot by meeting them where they are in their buyer's journey. Each of the tools and each part of the plan you disseminate to your agents will help instill the service mindset in your agents, better enable them to build rapport with leads, and, ultimately, enable them to close more deals.